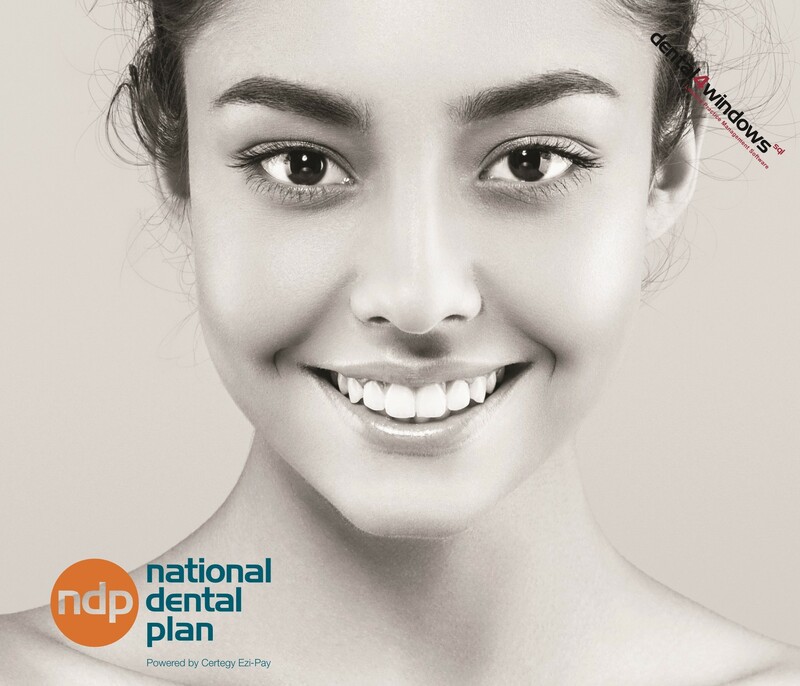 National Dental Plan gives you up to $9,000 to spend on treatments and products. The patient fee structure is very simple. You pay an establishment fee to set up the account, fortnightly payment processing fees and a monthly account keeping fee. The establishment fee and payment processing fees are spread over the term of the payment plan. Plus you can make additional payments or pay out the plan out early with no fees or penalties. National Dental Plan powered by Certegy Ezi- Pay is in partnership with Centaur Software, owner of Dental4Windows. Certegy Ezi-Pay is Australia’s largest payment plan provider. Part of Flexigroup,Certegy Ezi-Pay has provided over $5.5 Billion in Australian payment plans to 1.5 million Australians through a network of 16,000+ retail locations.